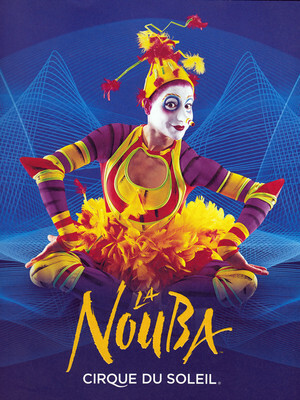 La Nouba surprises, delights or mystifies all members of the family. 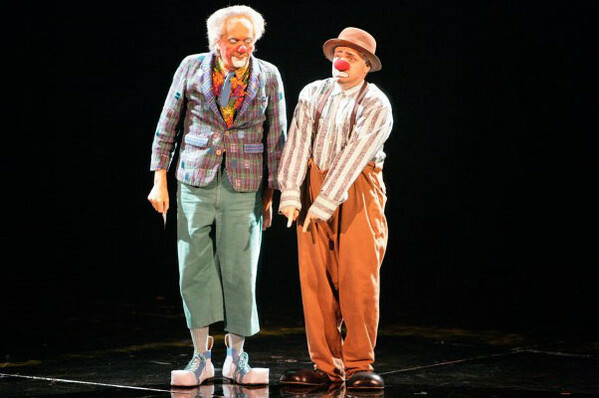 Why See Cirque du Soleil - La Nouba? 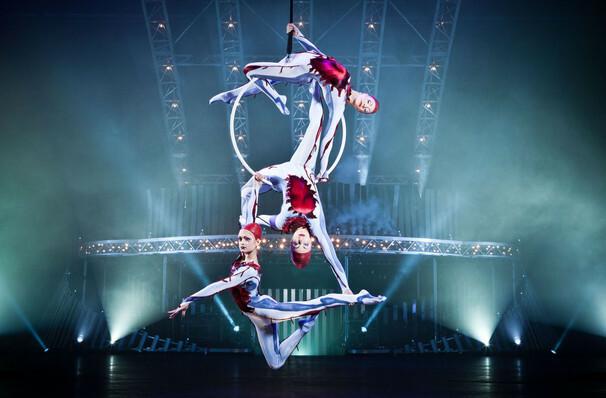 Join the thousands of fans who leave this Cirque du Soleil performance in awe of the glorious feats and the inexpressible beauty they have witnessed, carrying with them its memory as an inspiration to celebrate life. It truly is a show that makes "the impossible, possible." Its title derives from the French phrase faire la nouba, meaning "to party" or "to live it up". La Nouba is in permanent residence in a custom-built, freestanding theater at Downtown Disney's West Side at the Walt Disney World Resort in Lake Buena Vista, Florida. June 2009 saw its 5,000th performance since opening in 1998. La Nouba let's you escape reality and leads you into the wondrous land of make-believe, a world beyond your imagination. La Nouba transforms the ordinary into the extra-ordinary from beginning to end with daring acrobatics including; aerial ballet performed in a could of flowing red silk. Vibrant music, magical choreography, and whimsical characters you'll end up forgetting that Disney World is on the doorstep. La Nouba is for children of all ages. Children under 3 years old are admitted free, however they must remain on the lap of a parent at all times. Sound good to you? 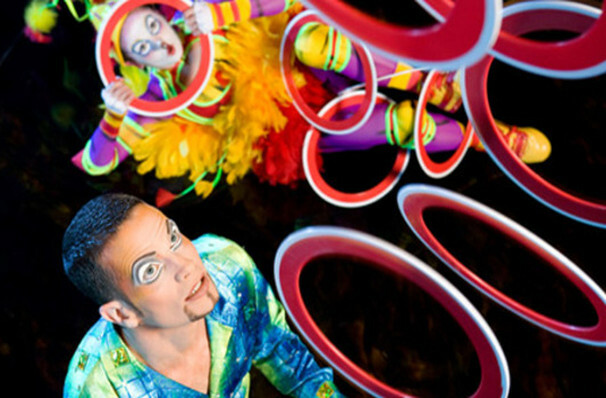 Share this page on social media and let your friends know about Cirque du Soleil - La Nouba at Cirque du Soleil - Downtown Disney. Please note: The term Cirque du Soleil - Downtown Disney and/or Cirque du Soleil - La Nouba as well as all associated graphics, logos, and/or other trademarks, tradenames or copyrights are the property of the Cirque du Soleil - Downtown Disney and/or Cirque du Soleil - La Nouba and are used herein for factual descriptive purposes only. We are in no way associated with or authorized by the Cirque du Soleil - Downtown Disney and/or Cirque du Soleil - La Nouba and neither that entity nor any of its affiliates have licensed or endorsed us to sell tickets, goods and or services in conjunction with their events.